SOCIAL MEDIA CAN BE EASY WITH THE RIGHT COACH! Stop Struggling to maintain your presence! Is your audience inspired or annoyed at your messaging? Do they find value in your content? Are you leaving your social media success to hope and guesswork? Are you tracking what really matters? Do you know what those numbers truly mean? 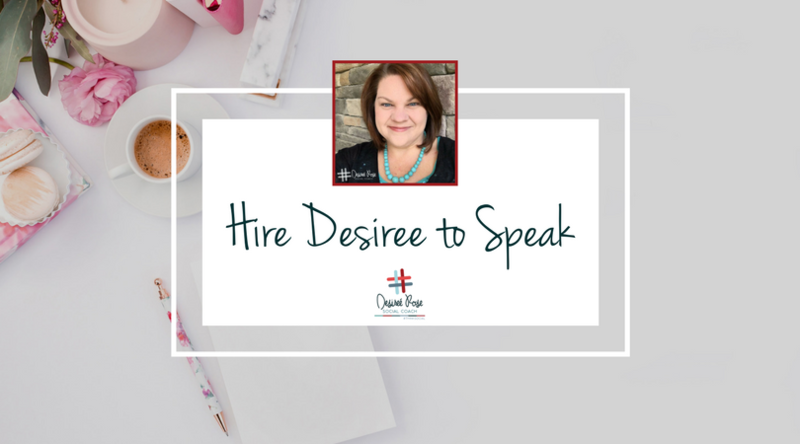 Are you really speaking to your target audience? Are you consistently growing your online community? 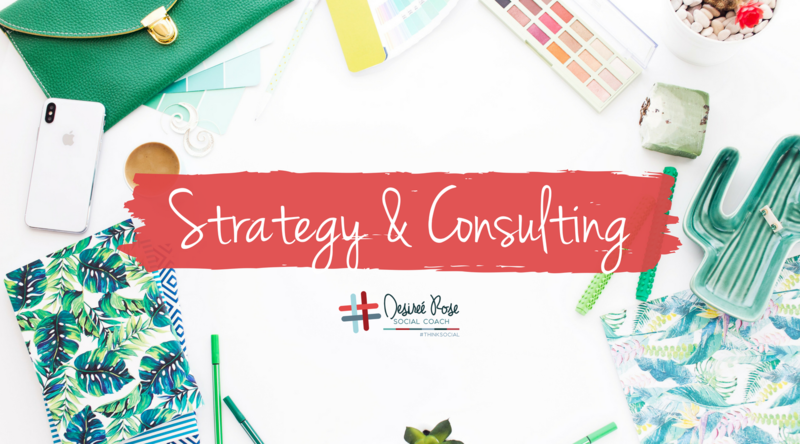 Take the guesswork out of your social media plan and put together a strategy that truly works for you. 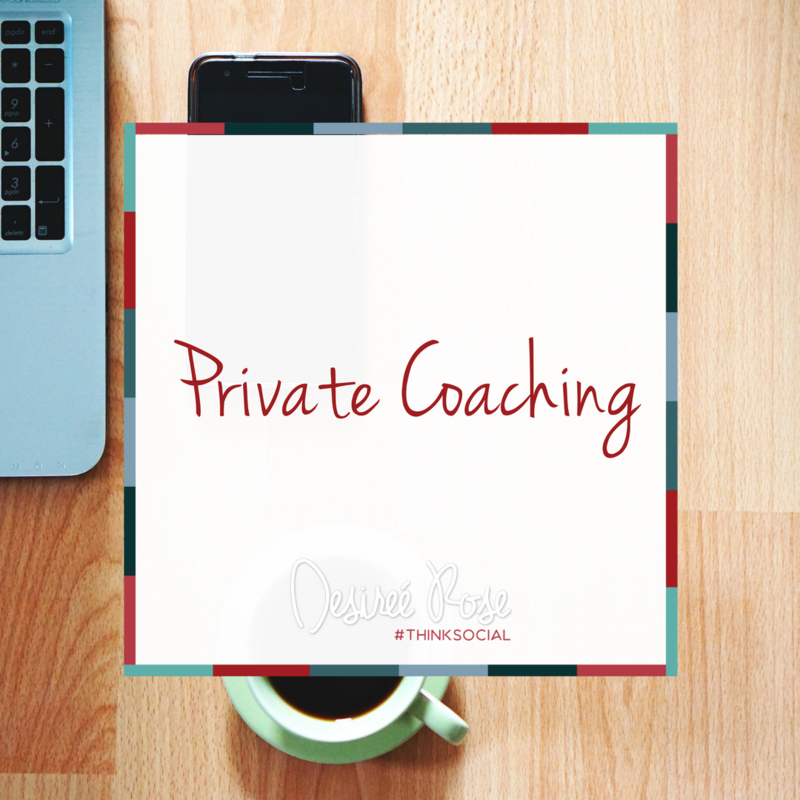 1-on-1 private coaching with Desiree is the perfect way to get advice tailored to your business. 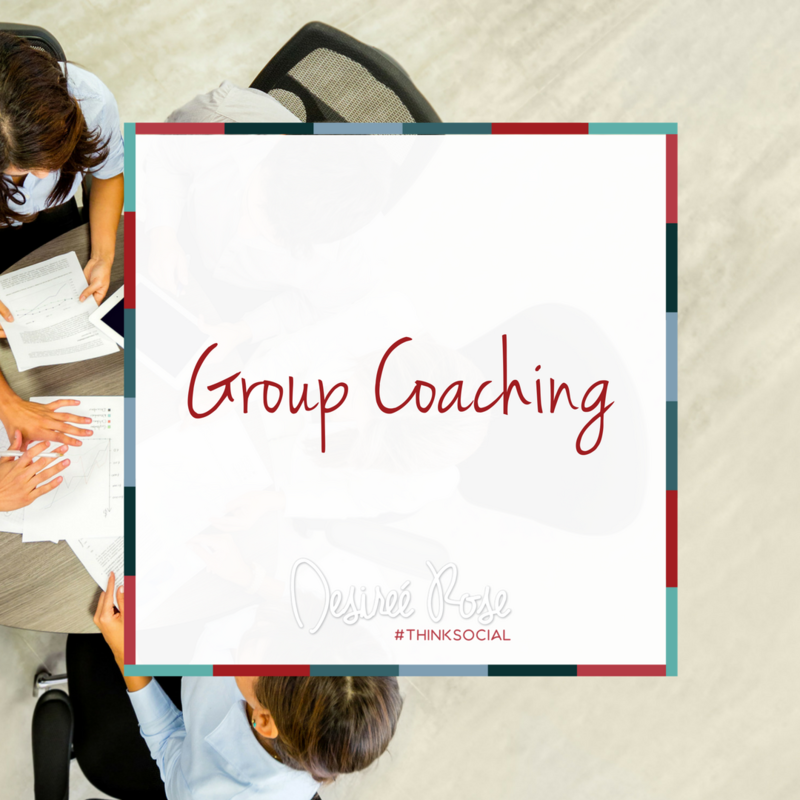 Get your whole team on the same page with a group coaching package with Desiree. 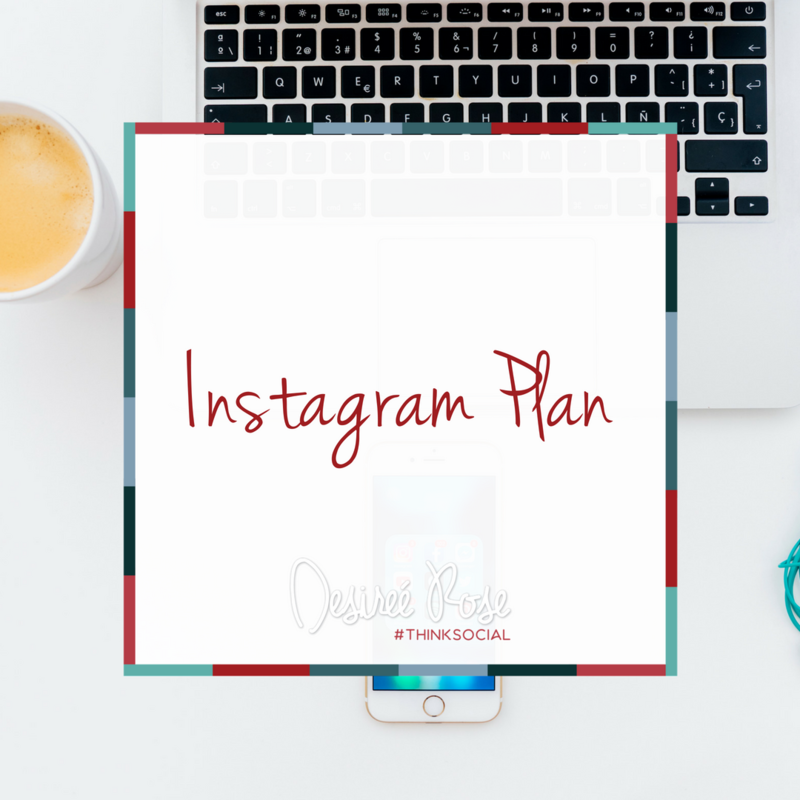 We will craft a plan for you to include hashtags, themes, caption ideas, bio update and much more, to help you uplevel your insta-game. Does your Social Media platform lack engagement? Are you consistently growing your community while delivering content of value? 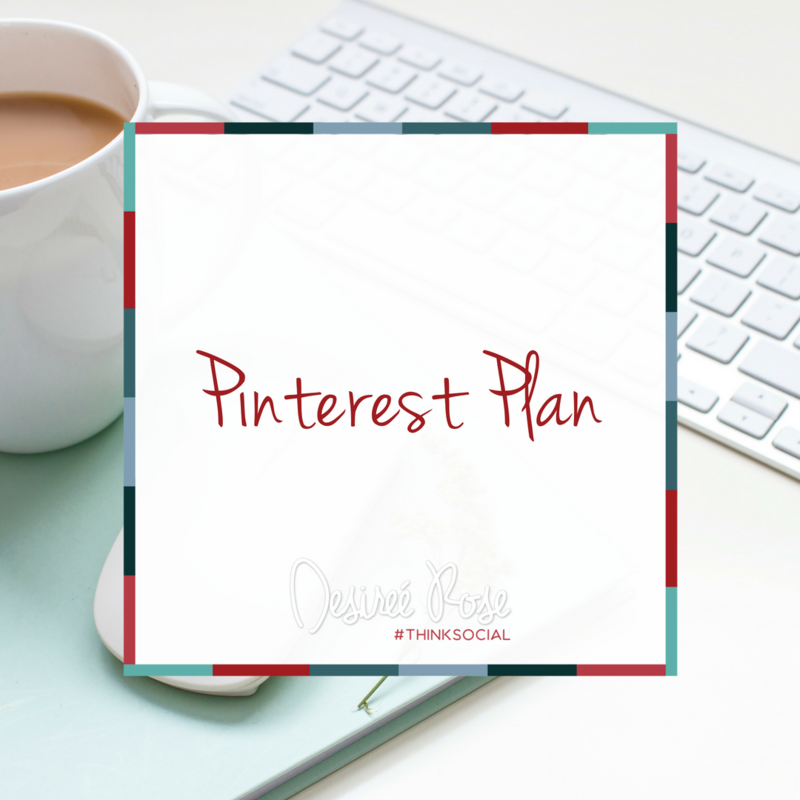 Are your posts speaking to your specific target audience? Is your Social Media platform working FOR you? 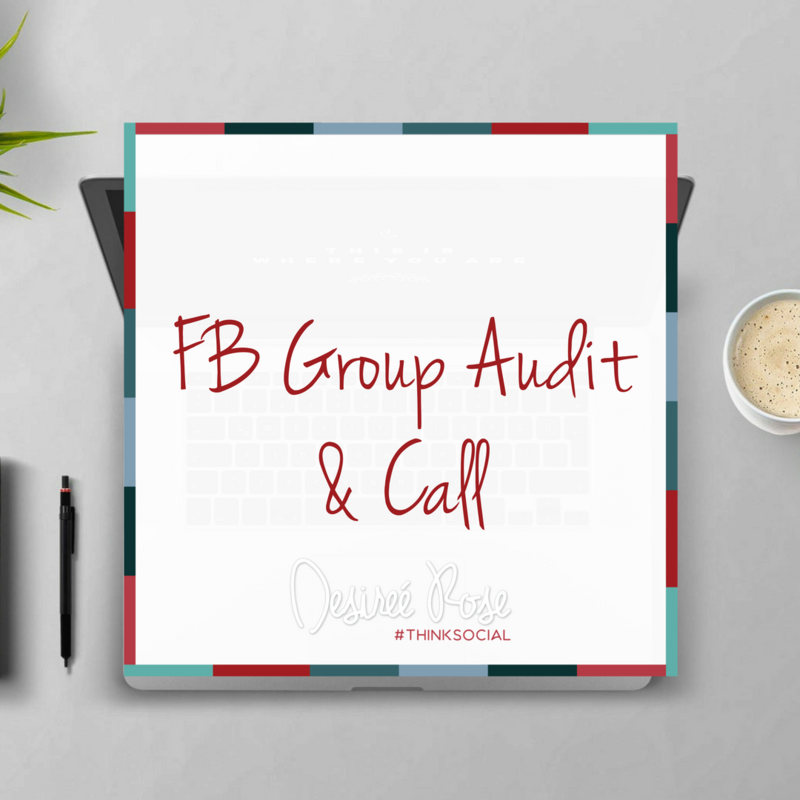 Let us audit your Facebook Group. Includes a call with Desiree with detailed recommendations. 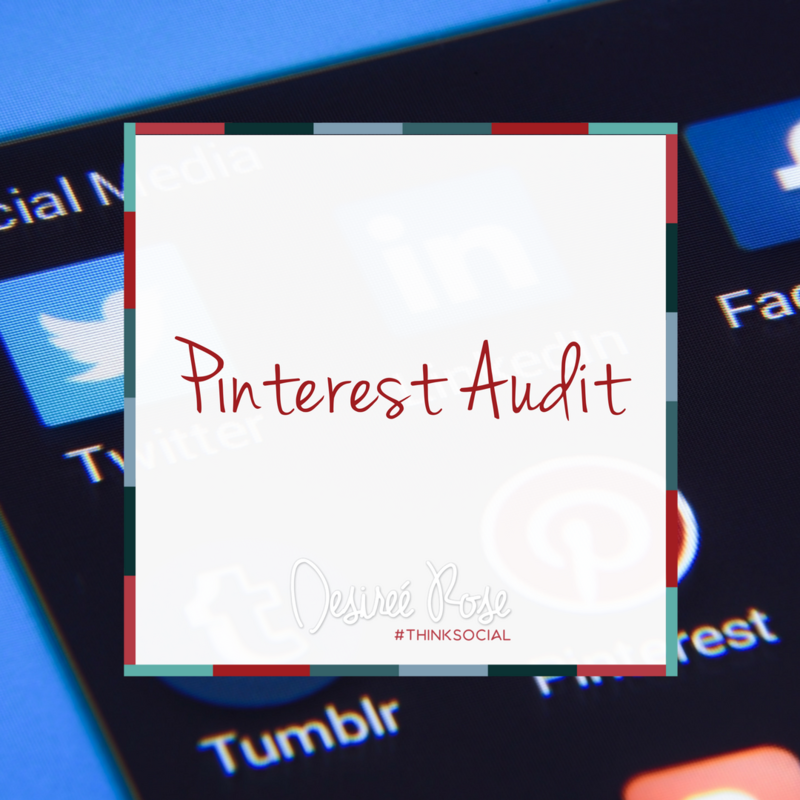 Our resident Pinterest expert will audit your Pinterest account and submit a detailed report with recommendations. 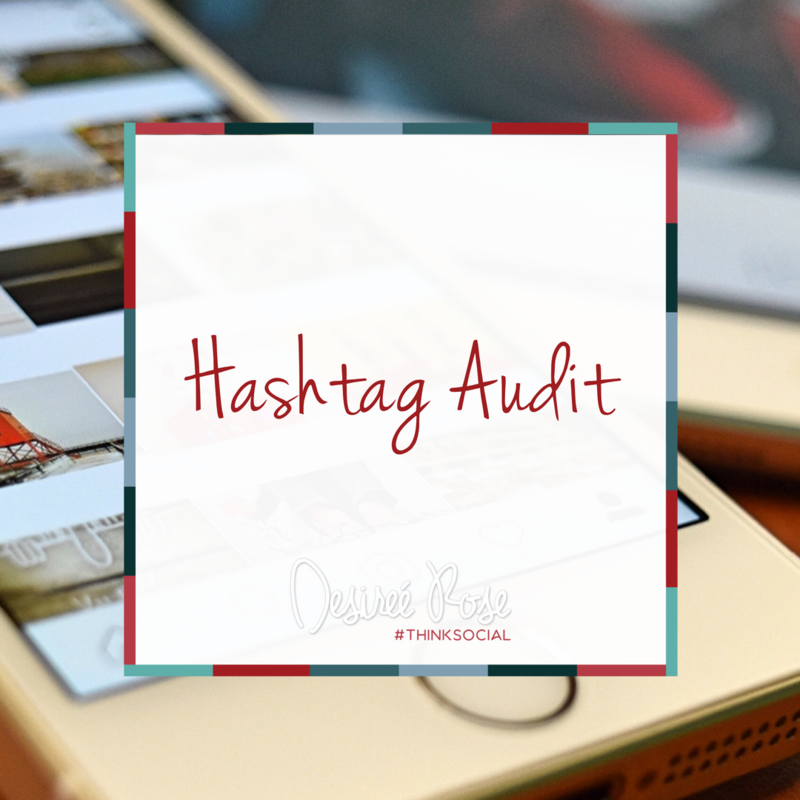 Have you ever wanted someone to just tell you which hashtags to use to get better exposure for your business? Now you can! 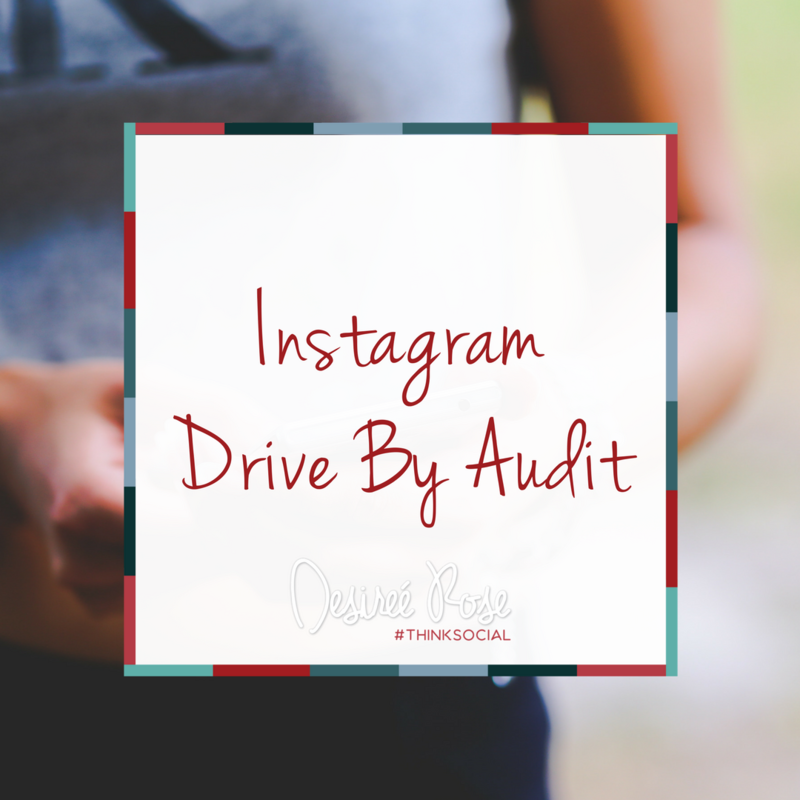 Desiree will record a 5-10 minute video for you giving you feedback to help you up your Instagram game.